NT-EPU801(SFU) is a mini GEPON ONU terminal device , which applies to pure broadband access.It adopts mini-type compact structure design with high-integration and can provide 1 GE(RJ45)interfaces. Supports the technology of layer 3 router function with PPPOE/DHCP/Static IP,and it`s easy to maintenance and manage.It can be applied to FTTH/FTTP access application for resident and business users.and it is fully compliant to technical regulations such as IEEE802.3ah and technical requirement of EPON Equipment (V3.1). Fully compatibility with OLT based on ZTE chipset. 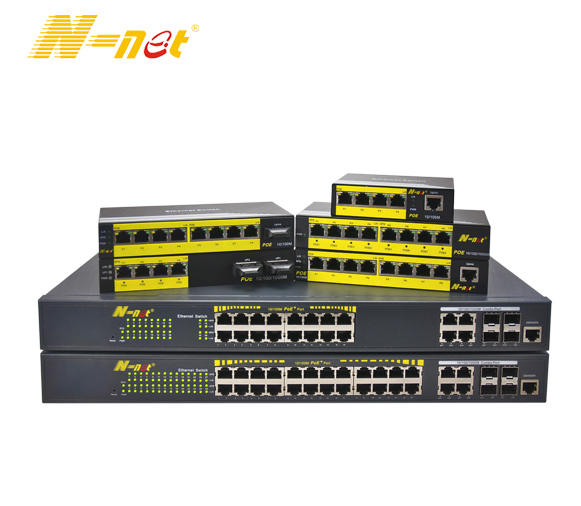 Looking for ideal FTTH/FTTP Gpon ONU Manufacturer & supplier ? We have a wide selection at great prices to help you get creative. All the GEPON ONU Terminal Device are quality guaranteed. We are China Origin Factory of Mini GEPON ONU. If you have any question, please feel free to contact us.